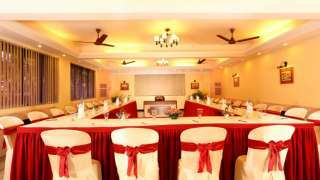 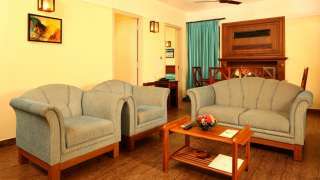 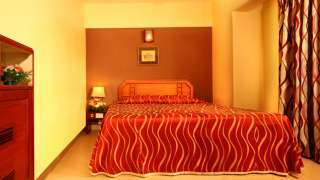 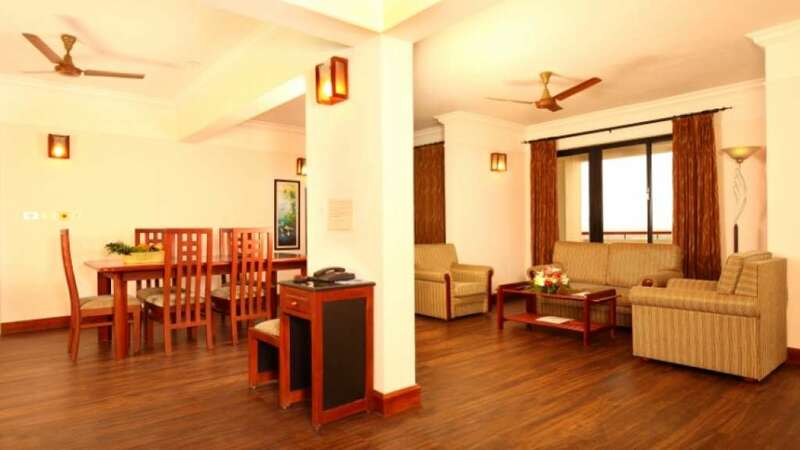 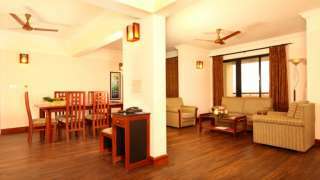 Riviera Suites, hospitality division of Synthite Industries Limited, is one of the leading luxurious apartment hotels in Cochin with splendid view of the backwaters. 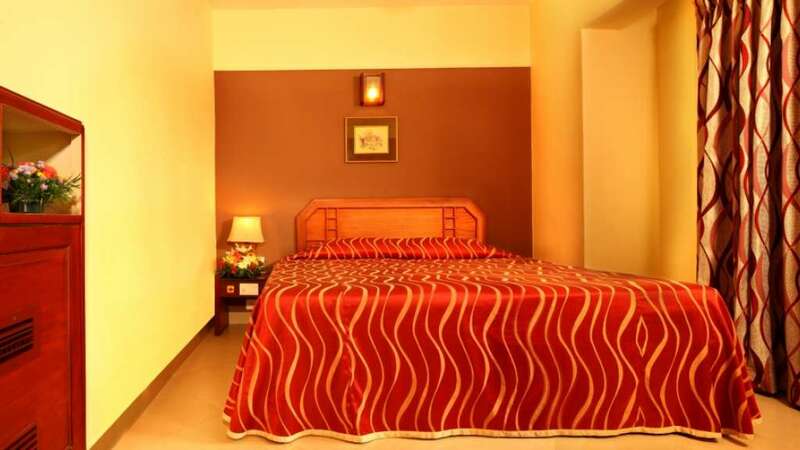 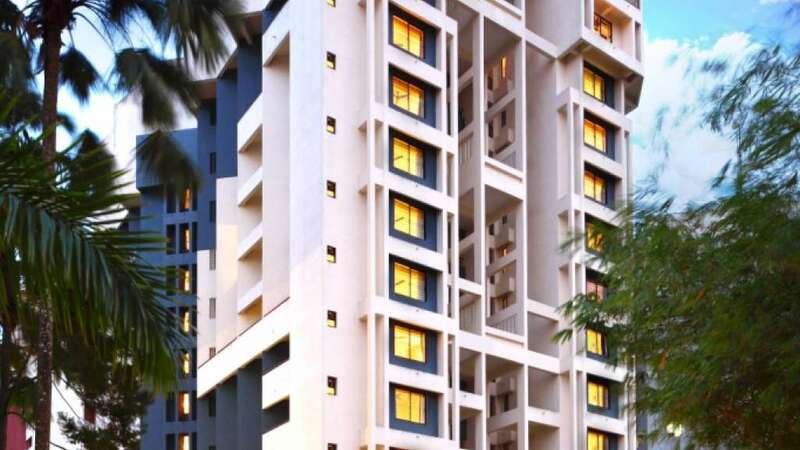 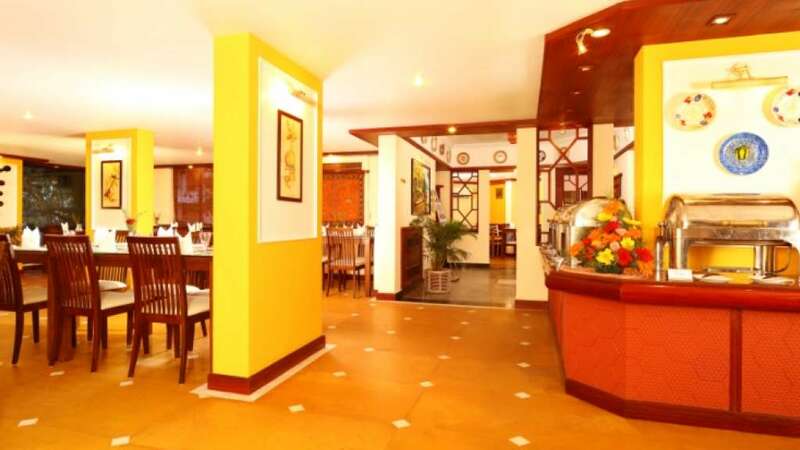 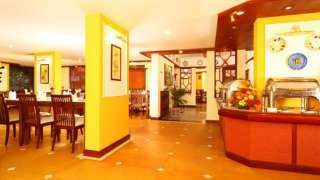 It is 2-kms drive from MG Road, the city’s shopping and business hub. 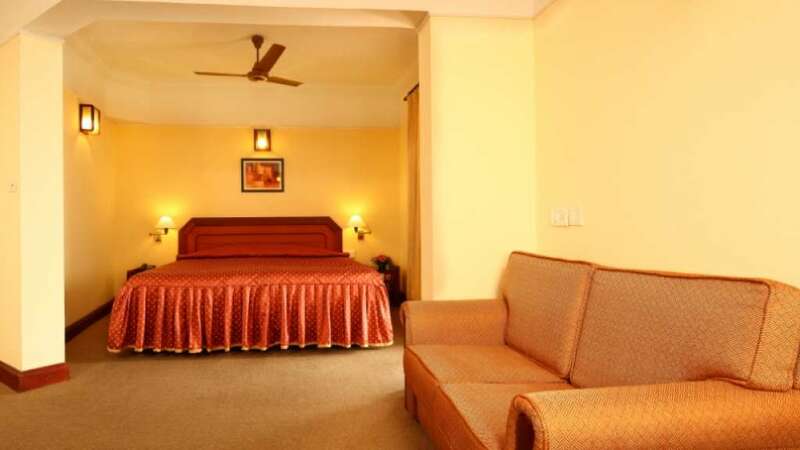 Here, one can experience the comforts of a home with the amenities of a deluxe hotel – truly a home away from home for any traveler.